Tone Zone Fitness Studio, located at 701 E. Elm Street, is opening a second location at 406 W. Ridge Pike (where Curves used to be). Similar to Tone Zone’s Elm Street studio, their Ridge Pike location will offer a wide variety of fitness classes including Barre, Boot Camp, Circuit Training, Full-Body Toning, Kickboxing, Indoor Cycling, Tabata and more. 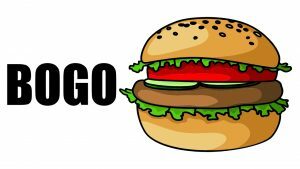 Owner Scott Sorkin plans to have the new space open by October 1st. 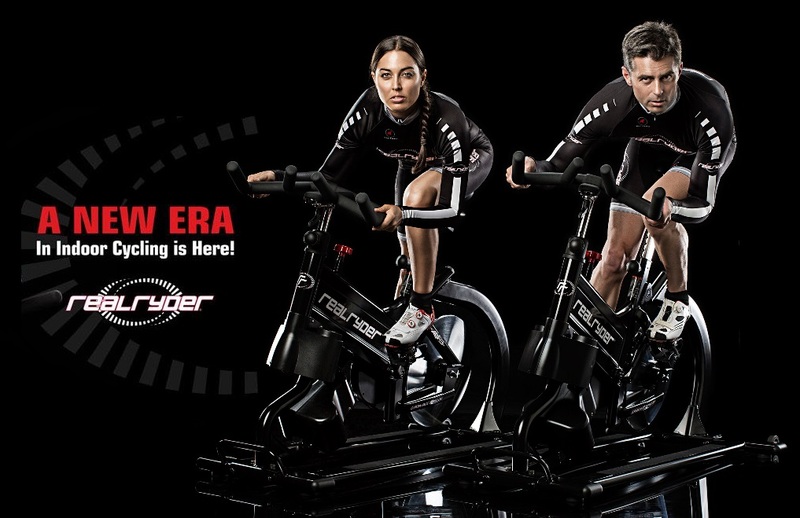 Tone Zone’s Ridge Pike location will be the first studio in Conshohocken to to offer RealRyder bikes. RealRyders actually lean with your body to the left and right while you ride, to simulate an authentic bike riding experience. They really work your core along with the rest of your body. You can check out RealRyder bikes by clicking here. In addition to the RealRyder cycling experience, there will be separate space for classes and a fully equipped personal training area where Tone Zone trainers can work with clients to reach their fitness goals. Sorkin is excited to be able to offer more options for current and new clients, as all class packages can be used at either location. Three free classes are available for anyone who would like to see what Tone Zone has to offer. Visit their online store and select “group classes” from the drop-down menu. Select the 3 class promotion pack (regularly $40). Enter Promo Code: 3FREE13 at checkout to receive the package for FREE! Contact Scott at tonezone4me@gmail.com at any time with questions.